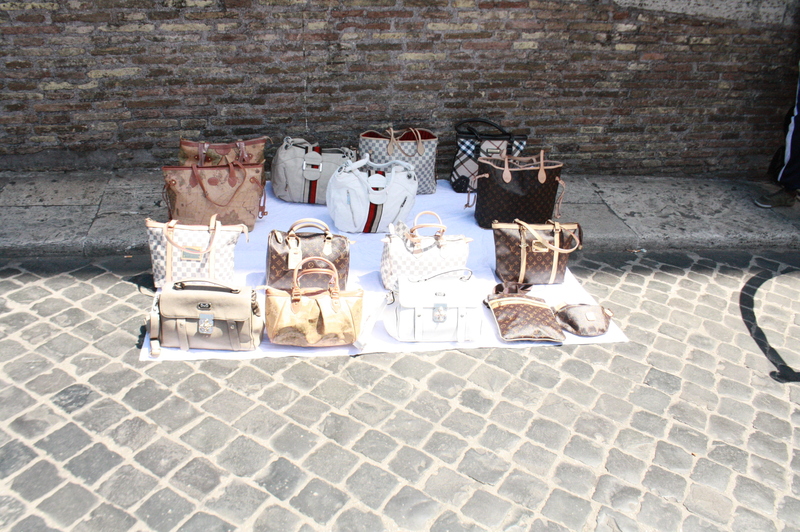 Prada is one of the best keepers of original brand traditions. Ever since creation the idea of quality has been the major mover throughout an ever evolving fashion world. 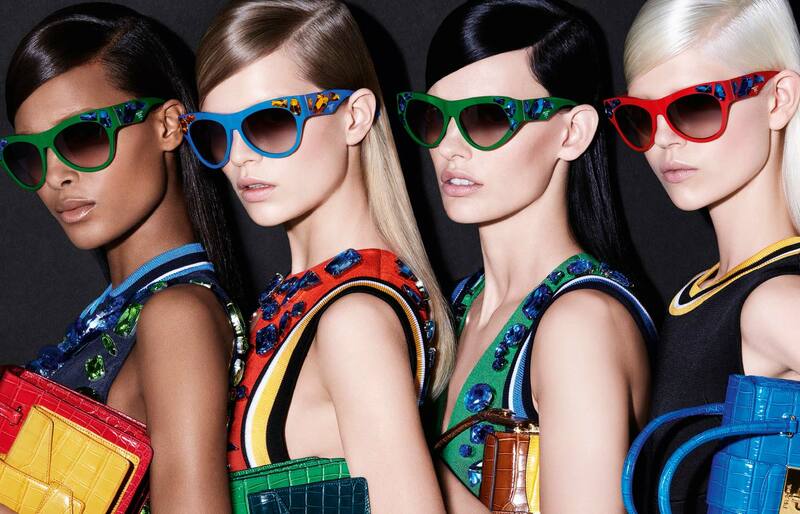 Prada does not bend under the temptations to reinvent fashion. Now, under the creative management of Miuccia Prada, company is producing models that are meant to last for decades. While some admire trendiness of progressive designers such as Marc Jacobs, Roberto Cavalli and futuristic Donatella Versace, Miuccia moves along her own brand style. And this is particularly admirable in the world of eyewear. When everyone is happy to try crazy designs, sale goes to one that makes face look better and more beautiful. 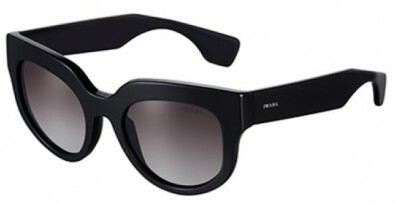 Please check new Prada 2011 Glasses collection!